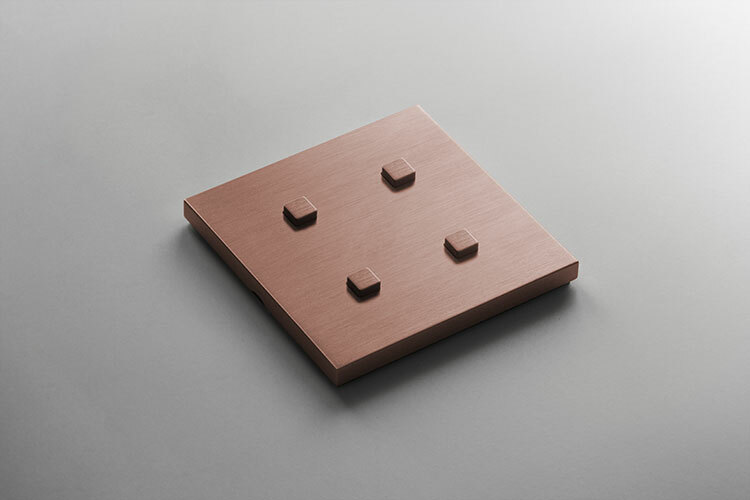 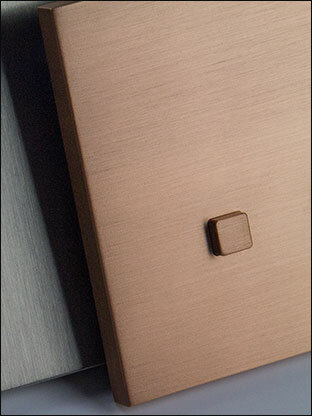 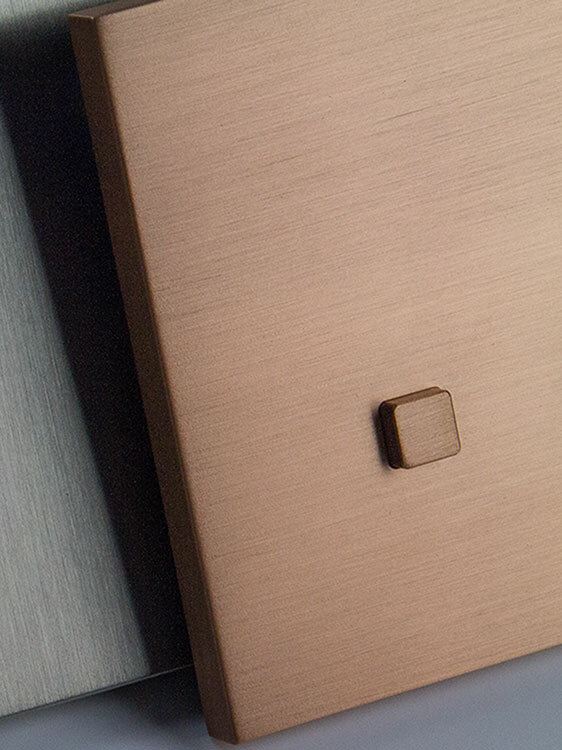 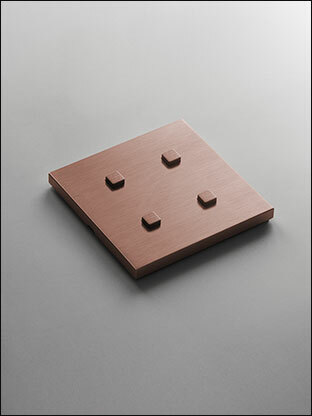 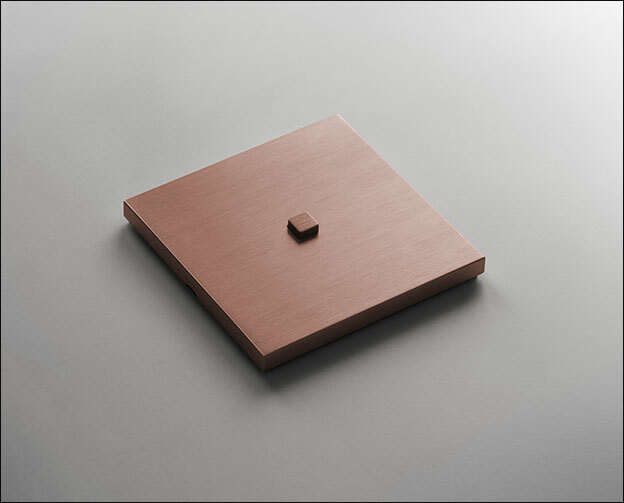 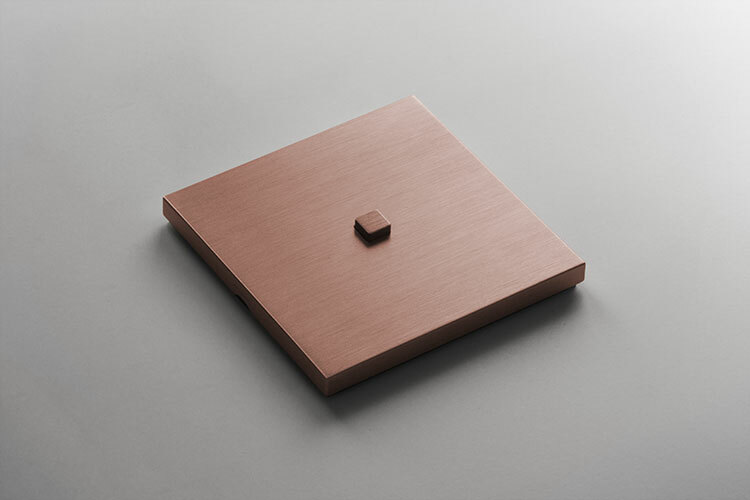 The latest push button styling and latest brushed copper finish, this exclusive light switch design is luxury quality and ideal for designer led and minimalist interiors whether domestic or commercial. 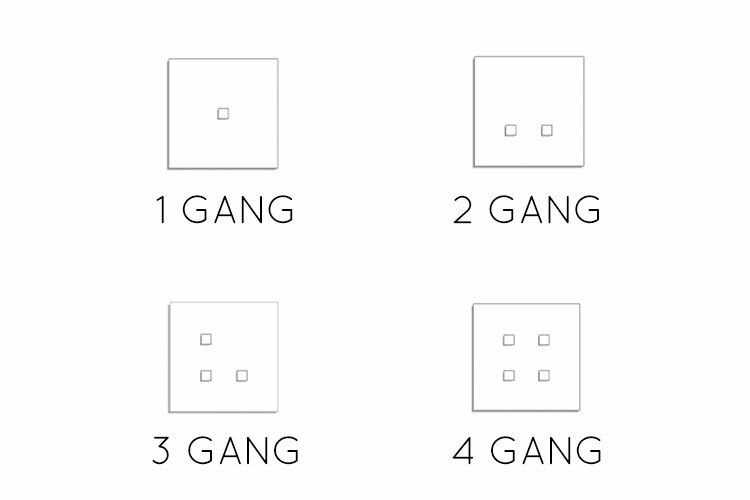 Each wall mounted light switch is available in 1, 2, 3 and 4 gang versions which can be used for 1 or 2 way switching. 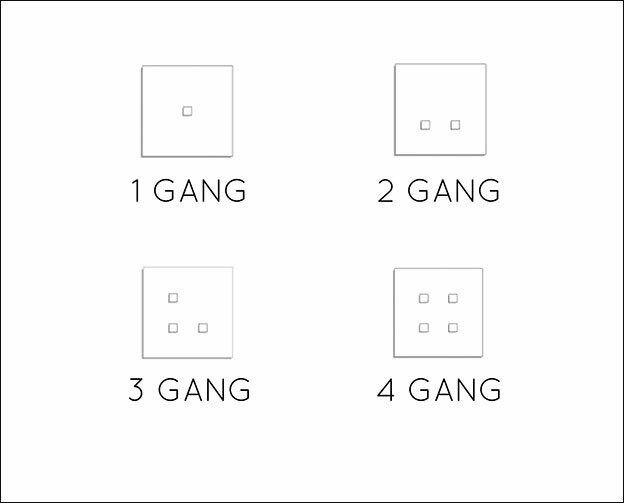 * Switches can be 1 and 2 way.